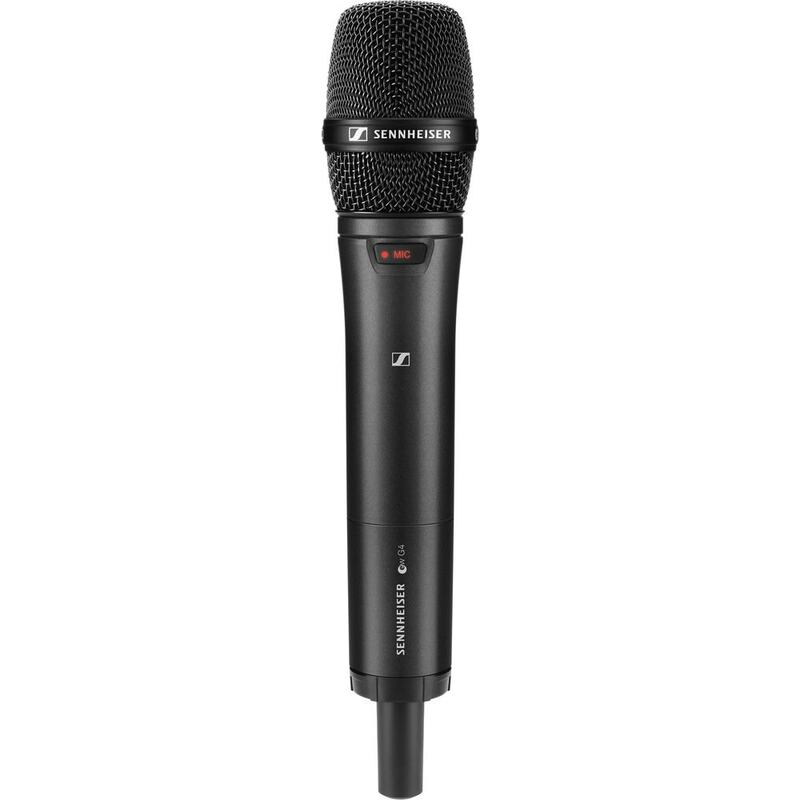 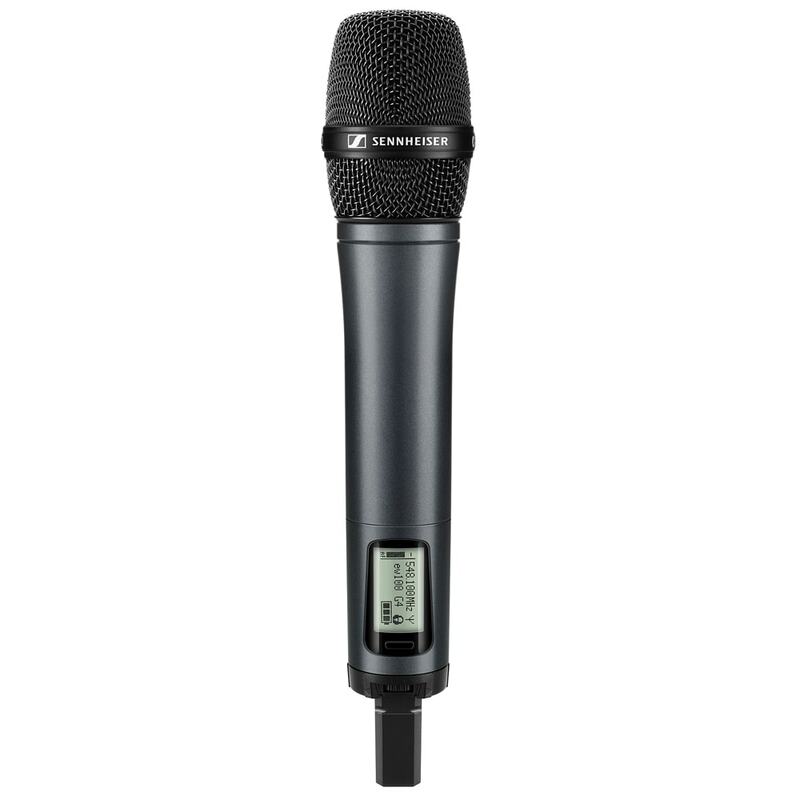 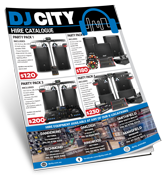 The Sennheiser EW100-845 G4 is a high-performance handheld wireless microphone fitted with the popular e 845 super-cardioid dynamic capsule. 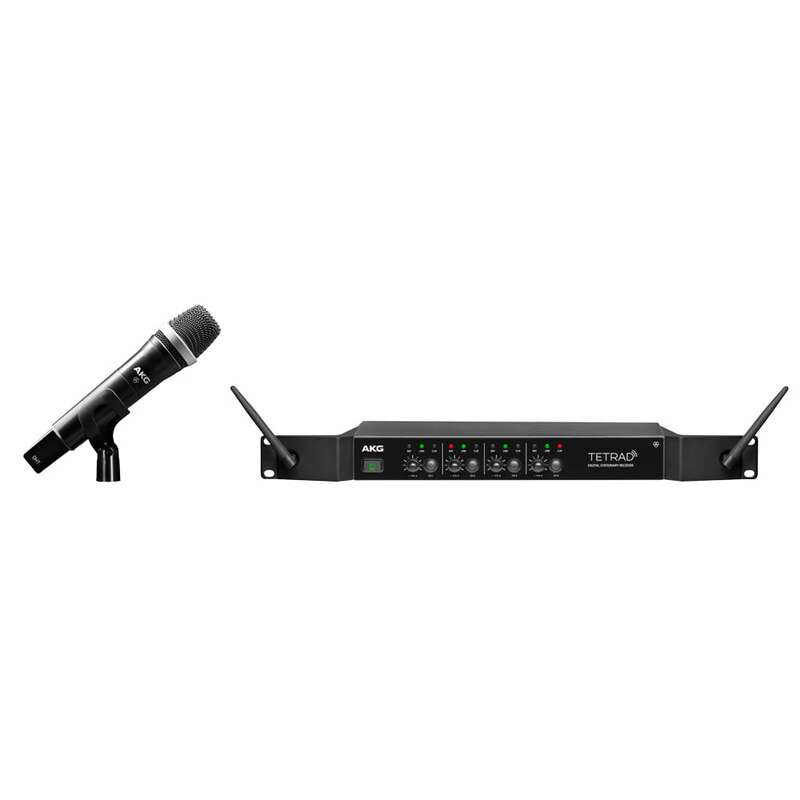 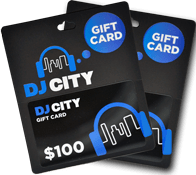 This versatile wireless system is ideal for a multitude of applications including vocals, stage performances, presentations, speeches, and more. 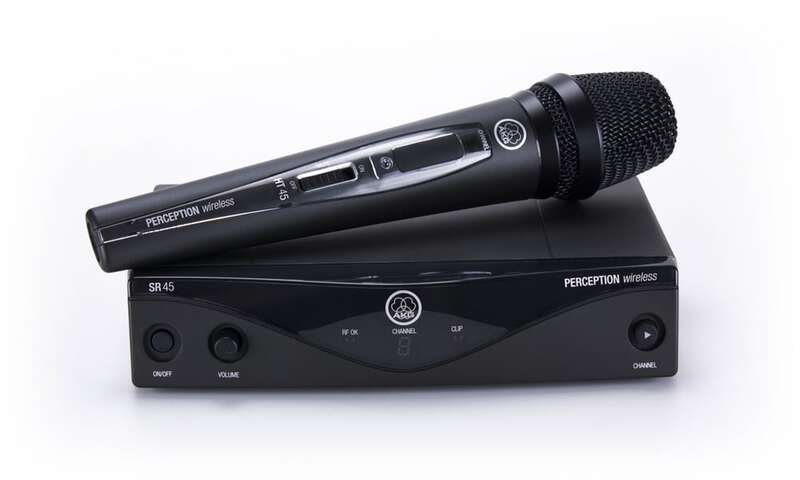 Building on the success of the G3 systems the new G4 features interchangeable microphone capsules, new data link for fast frequency assigning for up to 12 linked systems, improved handheld design with a large programmable mute switch, and more! 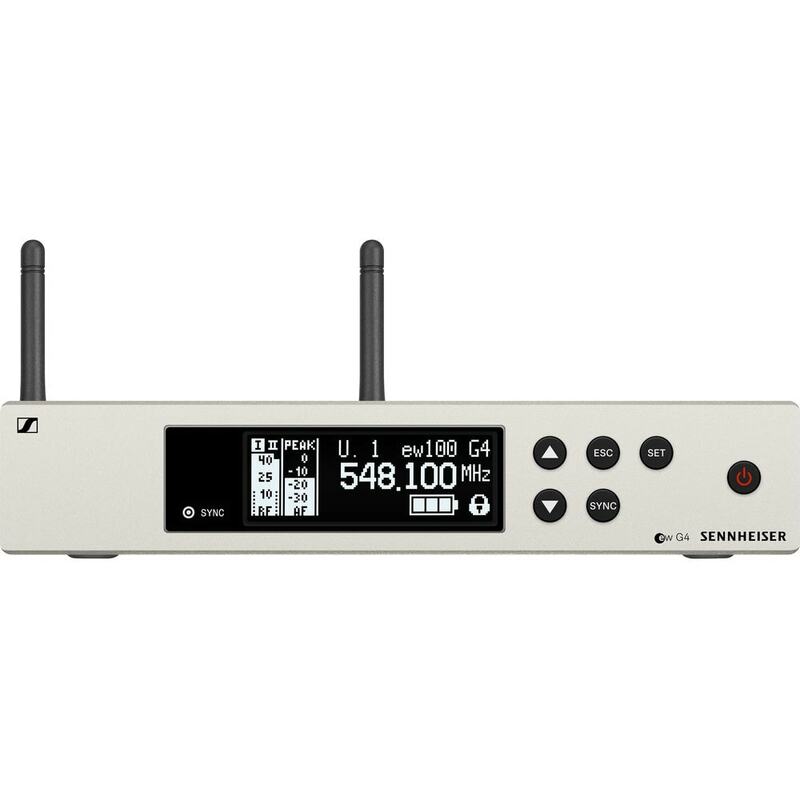 Operating in the 1G8 frequency bandwidth (1785 – 1800 MHz) with a tuning bandwidth of up to 42MHz (depending on freq band) for maximum versatility with minimal interference from digital TV stations. 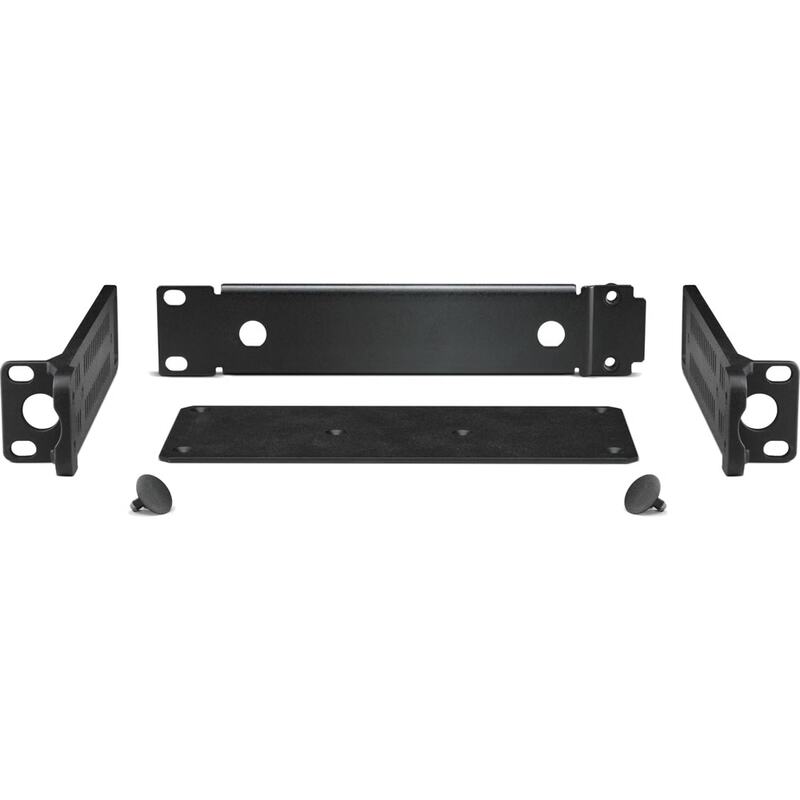 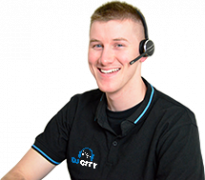 The new G4 series also ships with the rackmount kit included, making installation easier than ever! 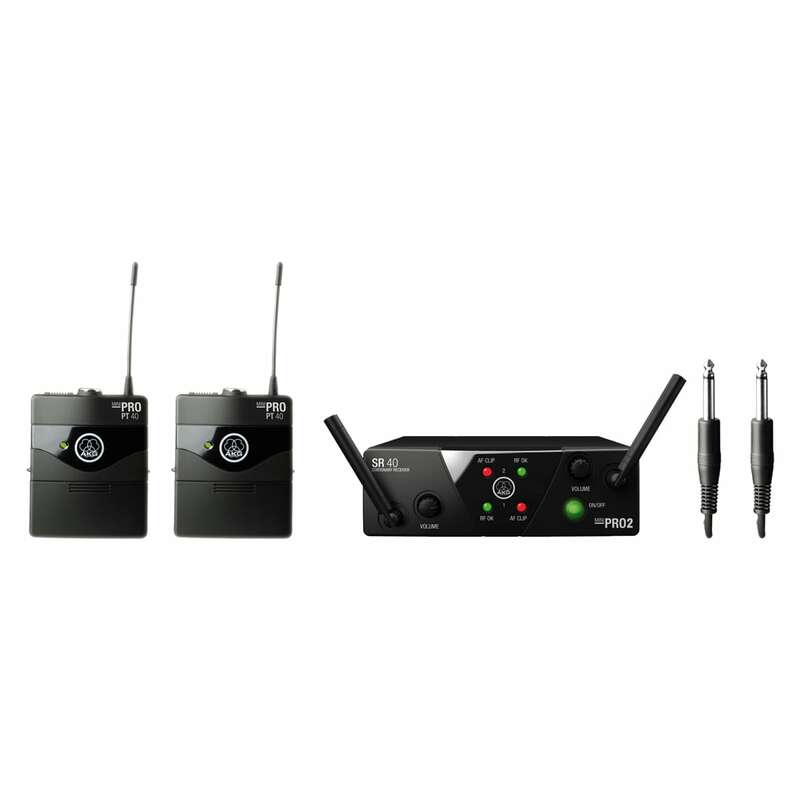 Additionally, the transmitter and receiver synchronize channel and frequency at the touch of a button. 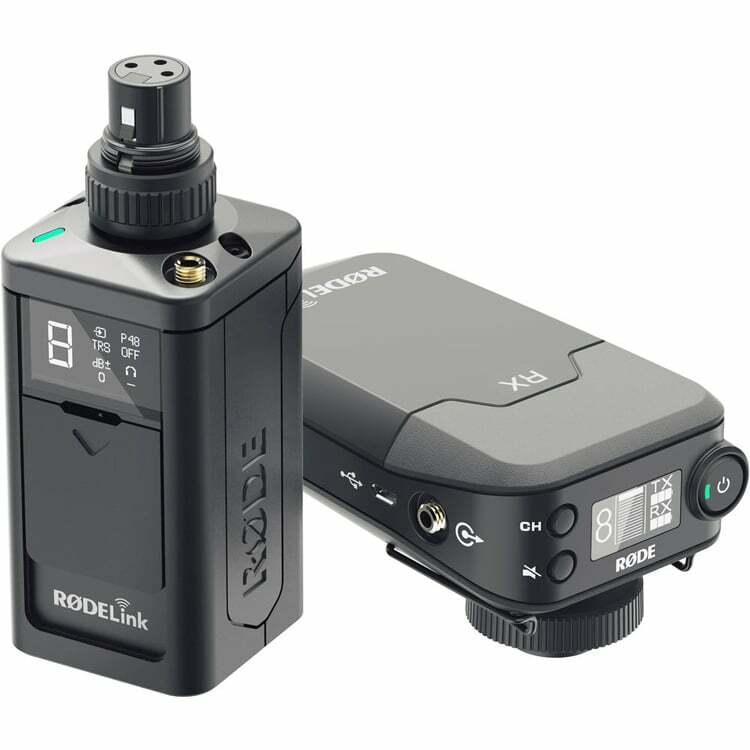 The handheld microphone allows you to charge the (optional) rechargeable battery pack while it remains in the handheld transmitter. 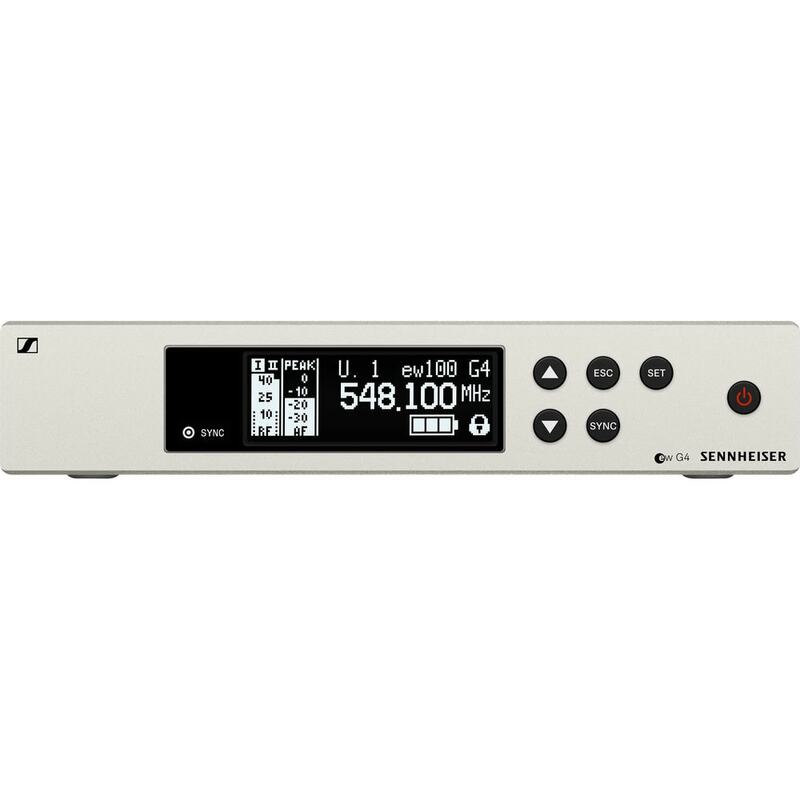 The receiver’s display allows for easy operation under dimly lit conditions, and its user-friendly menu makes operation quick and easy. 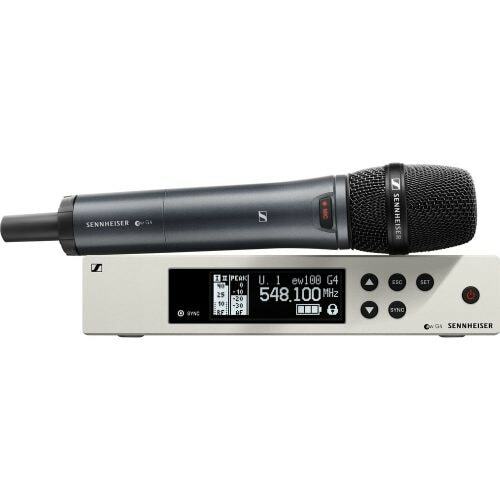 The ew 100-845 G4 Wireless Handheld Microphone System is at home in theaters, clubs, town halls, houses of worship, DJ applications, and more.